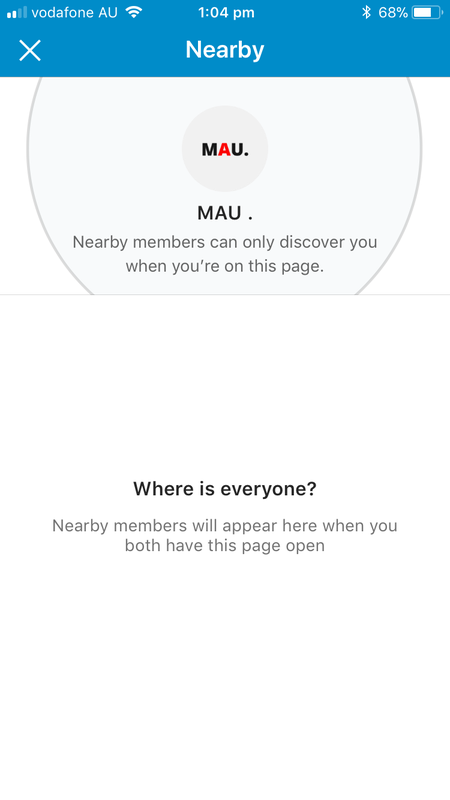 WHY WOULD YOU WANT TO DISCOVER USERS NEARBY? Step 1: Open your LinkedIn App on your mobile phone. Step 2: Click on “My network” at the bottom of the page. Step 3: Click on “Find nearby (off) at the top of the page. 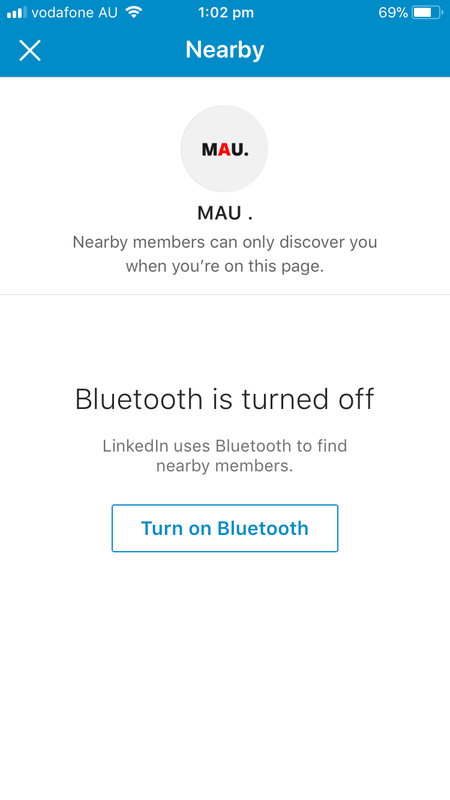 Step 5: Once your bluetooth is “on”, Tap again on the “Find nearby” button at the top of the page. 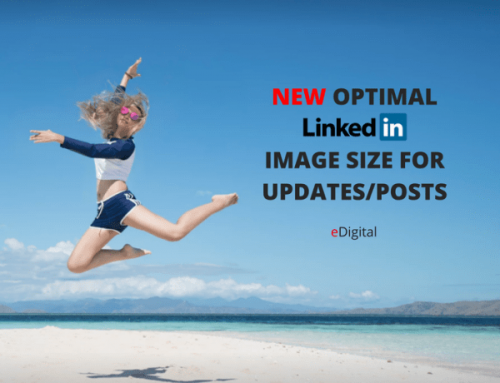 Step 6: Wait until LinkedIn finds other nearby members who also have this functionality on. Step 7: Get connected with your new LinkedIn users who is nearby you. Know the names of people who are around you. 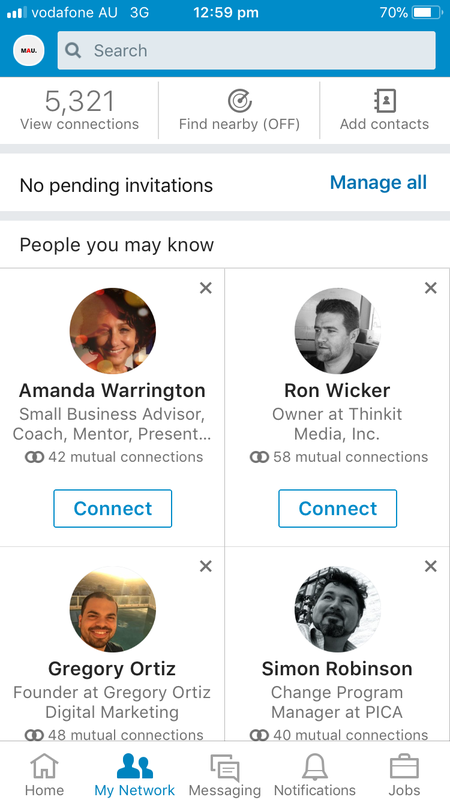 Invite for a Linkedin connection to people you found. Let people around you to know what you do and your achievements. Find potential clients, providers or partners who are just around your physical proximity.